As your car air filter gets used more, it becomes clogged with dust, dirt and other debris. It’s important that you clean your car air filter every 15,000 miles to prevent too much of this dirt and debris from entering the engine. The build-up will eventually result in a loss of engine performance and reduced fuel economy. So, can you clean a car air filter yourself? Cleaning your car air filter is certainly something you can do at home, and it will make your vehicle run far more efficiently. The cost to replace an air filter can be expensive, so you will also be saving money by cleaning it yourself. First of all, you will need to locate your car air filter by opening the hood of your car – it will be shaped like a rectangular box. Remove the current air filter from your car engine – it should come out pretty easily, but you may need to loosen a couple of wings or bolts. However, if you feel uncomfortable removing it, then ask for a mechanic to help you. Once removed, you can get started on cleaning your air filter. 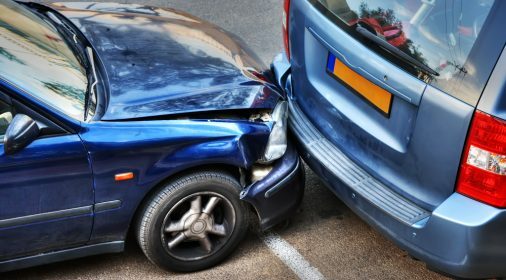 Start by tapping it on your bumper to shake out any loose particles. You can then choose to either clean your air filter with a cleaning solution, a kit or with a vacuum. Whilst a vacuum will not get your air filter quite as clean, it is far quicker. On the other hand, using a cleaning solution or a kit will make your car air filter sparkling clean, but it will take longer to do. 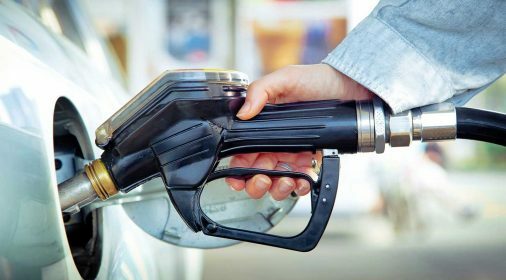 Using a cleaning solution will also pose a higher risk level, as placing a wet filter back into your car could damage the engine. The next step is to clean the casing around your filter. A clean air filter case will appear a white or grey colour, whilst a dirty engine air filter case will appear darker in colour. You can clean this dirty engine air filter, simply by giving it a quick vacuum. Securely place your car air filter back into your car. 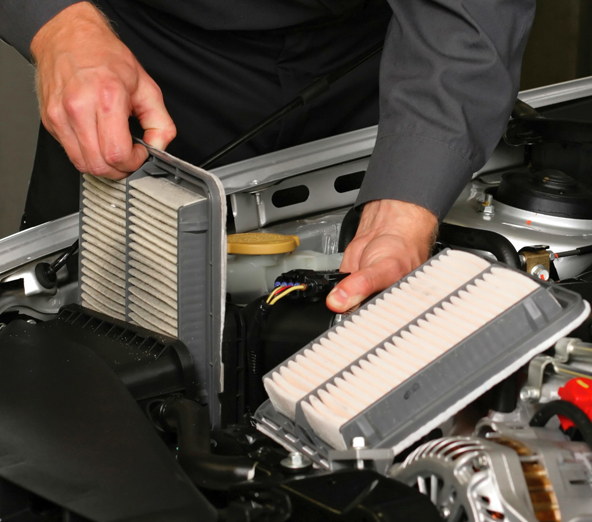 Many people are unsure of how to put an air filter in your engine once it has been cleaned. If you have used a cleaning solution to clean your air filter, you will need to make sure that it’s completely dry before you place it back in. 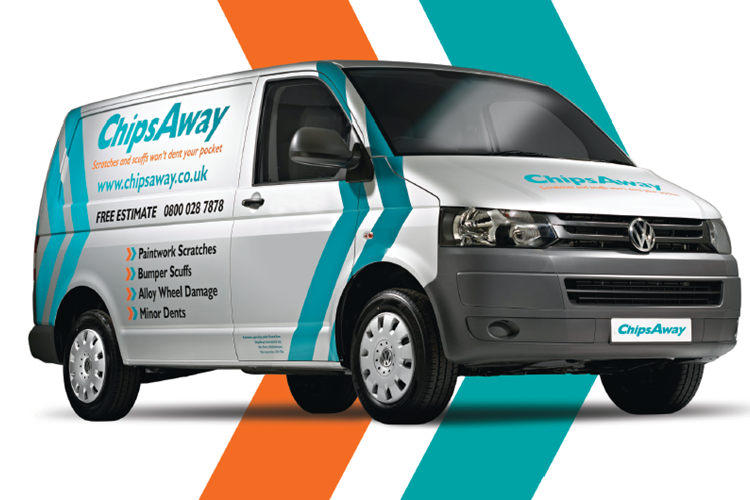 You may also need to replace some of the nuts, bolts or clamps if you removed these in the first place. Make it part of your Spring cleaning regime this year! 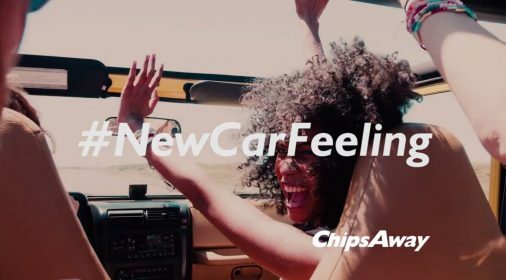 And if you would like to spruce up your car for Spring, visit chipsaway.co.uk to see how we can help you, or complete our online form for your free estimate..
7 Ways ChipsAway Can Give You That #NewCarFeeling!